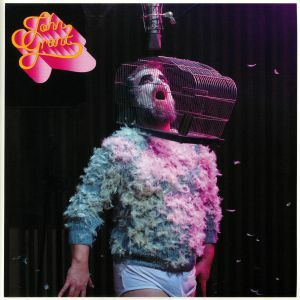 John GRANT Love Is Magic: Deluxe Edition vinyl at Juno Records. John Grant delivers a modern contemporary dose of synth pop in his Love Is Magic LP for Bella Union that was co-produced with Midlake's Paul Alexander. 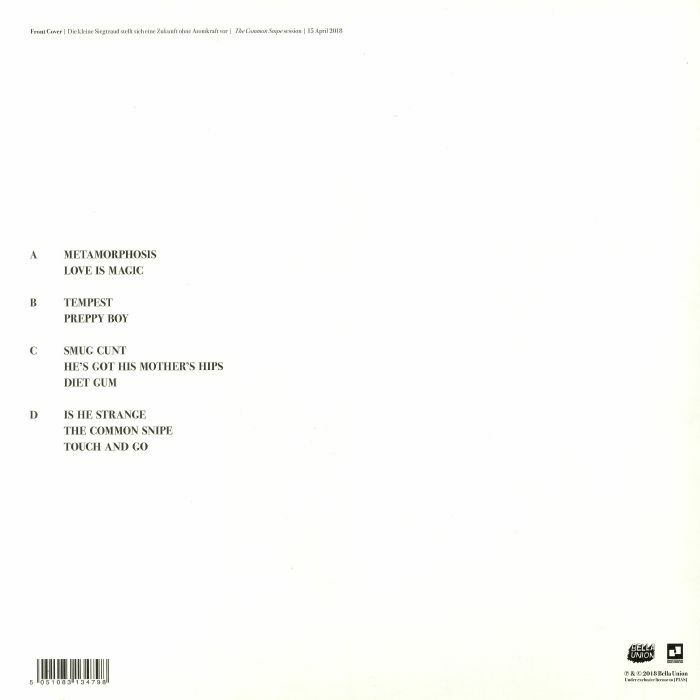 It provides the American with his fourth solo album, following 2015's Grey Tickles, Black Pressure, 2013's Pale Green Ghosts, and his 2010 debut Queen of Denmark. This LP, though, arguably provides a fresh thicket of neon-lit sounds that keep the irony palatable enough, "Diet Gum" perhaps the best example. For fans of the soundtrack to Drive, or Parisian duos Justice and Daft Punk, to the avant ballads of Laurie Anderson, Grant's pop kosmische here is a dazzling disco ball to be danced upon in your loudest colours and cackles of laughter.